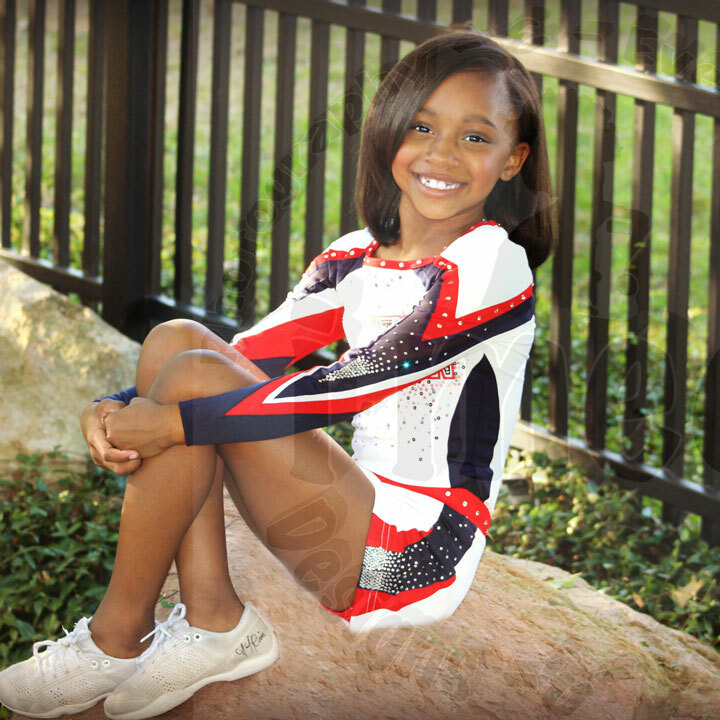 Affiliate photographers are committed to showing the world that Black Girls Cheer, and do so much more! Affiliate photographers are also given first choice on our publication opportunities. If you are a studio/event organizer/ or individual looking for a photographer who knows cheer look no further! 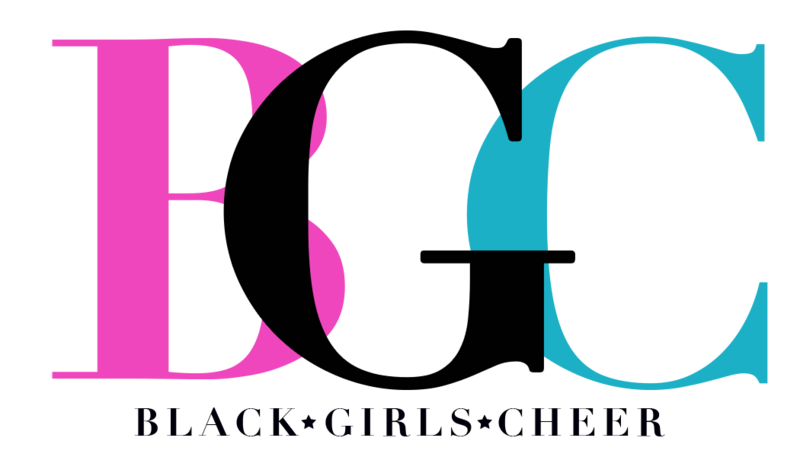 Black Girls Cheer is more than just an Instagram, we are a community of cheer athletes, coaches, gym/program owners, spirit industry brands, and photographers.  Learn how to get involved with our mission of providing more opportunities for cheerleaders of color below.